I am new to ArcMap 10.5. I want to generate a shapefile of an area of interest from Google Earth. I have checked some website in Google, but I did not understand some steps. 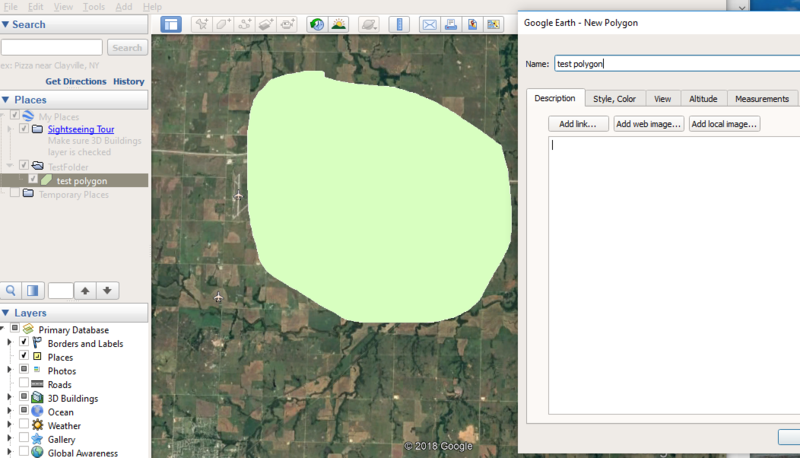 First, you will draw your polygons around your area of interest in Google Earth. The official Q&A answer from Google is below, along with my comments from using this. Create travel routes or areas of interest Mark up your map with lines and polygons to plan or document travel routes or notable areas. Draw a path or polygon 1. 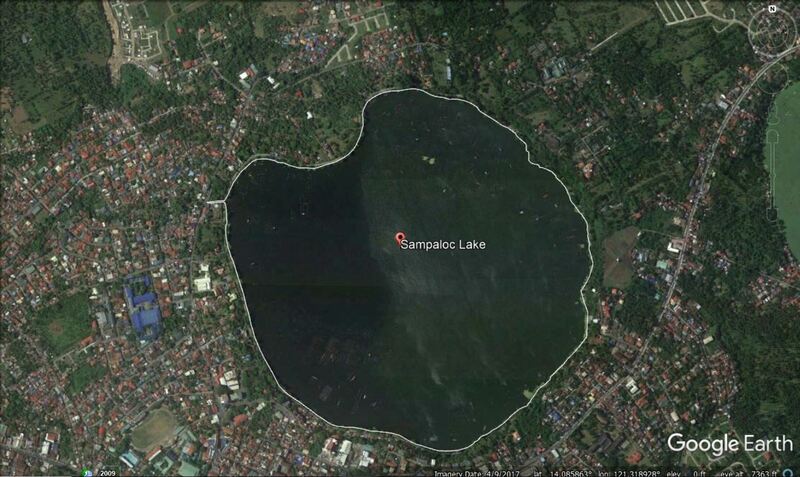 Open Google Earth. Go to a place on the map. Above the map, click Add Path. To add a shape, click Add Polygon. To make a path or polygon into a 3D object, click Altitude. A "New Path" or "New Polygon" dialog will pop up. You may need to move it out of the way before moving on to the next step. To draw the line or shape you want, click a start point on the map and drag. Click an endpoint. Then, enter a description and properties. Click OK. After you’ve drawn a path or polygon, you can measure distances and areas. When you first click on the Add Polygon, you see a popup box asking for a name and other information, and your mouse cursor may change to look like crosshairs. Don't close the dialog box until you have drawn your polygon! If you forget, you should be able to right click the polygon and go to Properties, which will open that window back up and enable you to draw again. Next, save your data. If you have more than one polygon, it may be convenient to group them by creating a folder then draging them into the folder. Right click (on either the folder or an individual polygon) and select Save Place As.... Make sure you note the path and filename where you save it. In ArcGIS, use the KML To Layer (Conversion) tool (Open ArcGIS. Go to Windows | Search to bring up a search window, or you can find it in the Conversion section in the Toolbox. You can save directly to GDB feature class using this tool. Converts a KML or KMZ file into feature classes and a layer file. The layer file >maintains the symbology found within the original KML or KMZ file. Not the answer you're looking for? Browse other questions tagged arcgis-desktop shapefile google-earth or ask your own question. Can OpenStreetMap replace Google Earth? How can I load pre-computed Google Earth Engine datasets into the stand-alone Google Earth client? How can I improve image quality when using GDAL to generate Google Earth superoverlays? 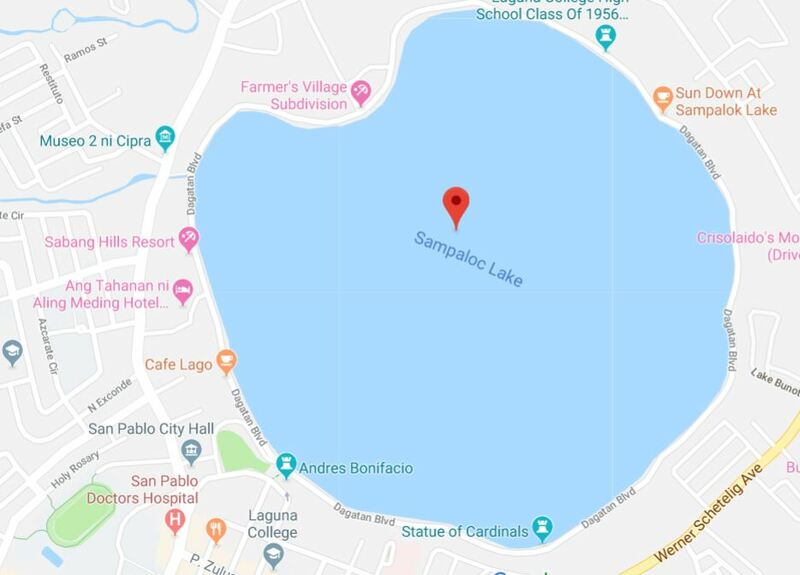 How to get a good resolution Image from google earth and use it in Arcmap?